The architecture of South Europe is varied, rich in history and tradition and with great names within contemporary architects. The small size of the countries and the relatively short distances between them make it possible to visit several in a short time. The South of Europe and the countries bathed by the Mediterranean is diverse but its architecture also has features in common, as well as its culture. Enjoy the Portuguese architecture, bathed by the Atlantic, the Spanish Mediterranean and its wines that you can even compare with France, which connects with Switzerland and Italy. Do not doubt the reach of our architects, we will reach Greece! In Southern Europe we can admire buildings from all historical periods and get excited by the extensive work of masters such as Le Corbusier, Álvaro Siza, Gaudí or Mies Van der Rohe. Here are some examples of travel through European and Mediterranean architecture. We work according to the needs of each group and adapt each trip to your wishes. 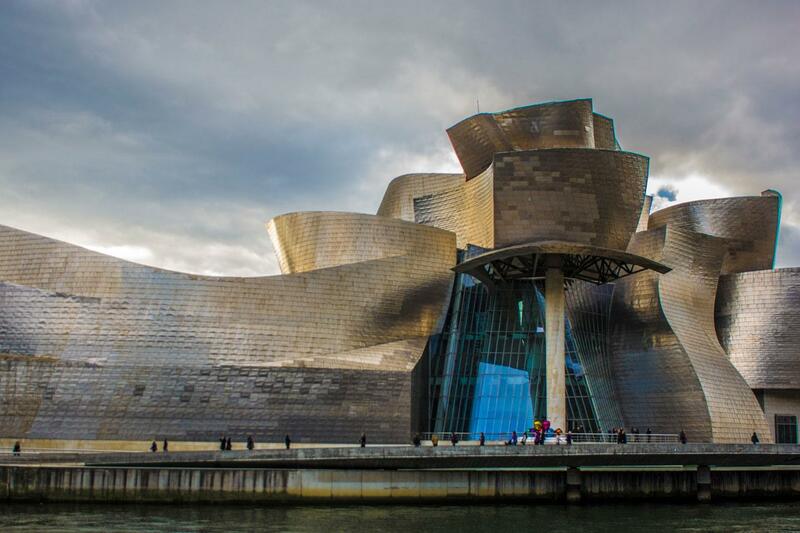 This trip through Spanish architecture is designed for anyone who wants to get to know Spain from an architectural point of view, visiting 3 of the most important and beautiful cities in Spain: Madrid, Bilbao and Barcelona. You will love perceiving the different culture in the same country, be it for the architectural and urban characteristics of each city, or for the aspects of their daily life. Museums, monuments, restaurants, urbanism, art and architecture, catalan modernism, will be the components to discover these cities and thus be able to establish a map of the contemporary and historical architecture in Spain. 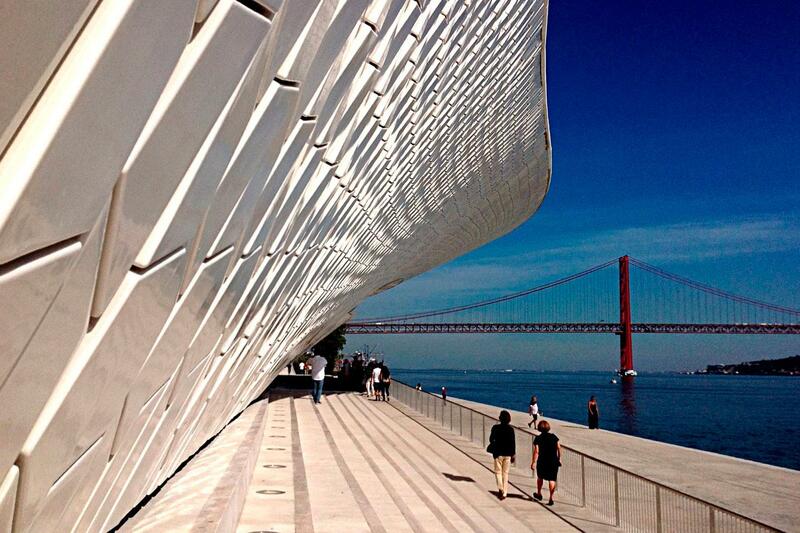 Artchitectours offers you the opportunity to learn about the recent history of Portuguese architecture, also known as “architecture of light”. Our Portuguese guide architects will show you with skill and extensive knowledge the works of Álvaro Siza or Souto de Moura. From Porto to Lisbon, let yourself be carried away by Portuguese magic. Prepare to fall in love. 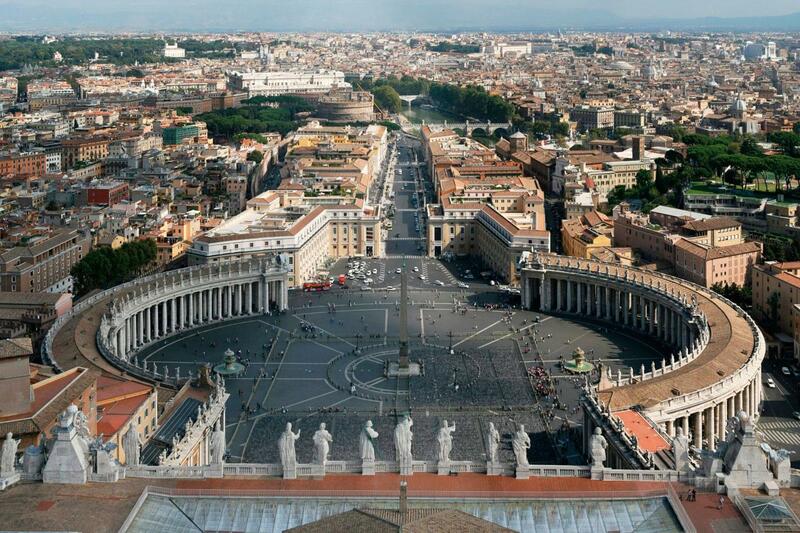 Italian architecture is a must for anyone interested in the world architecture. Historically, it has been a place of pilgrimage for artists from all over the world who did not consider their formation complete until they spent a season in Rome, the eternal city. It takes many trips to Italy to get to really know the country, and it never disappoints but always impresses architecture lovers. Although in 9 days it is impossible to cover all Italian architecture, we will try to get an idea of the evolution of cities from the imperial era to today seeing the fundamental monuments and the most characteristic examples of each era. Classical Greek Architecture has influenced all the architectural movements of the world over the centuries, such as the Renaissance movement and the neoclassical style. Many of the architectural masterpieces of the world were influenced by Greek architecture, using some elements such as the Doric, Ionic or Corinthian style of the old style. 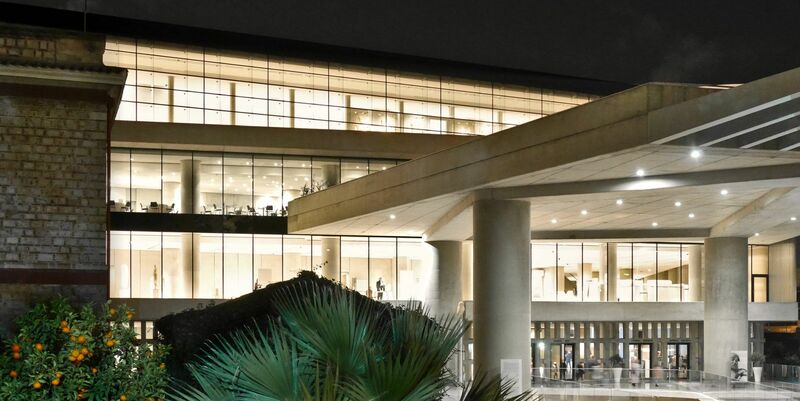 But we will not stop visiting also works of modern architecture, such as the Embassy of E.E.U.U of Walter Gropius or contemporary as the Acropolis Museum of Bernard Tschumi. Meet with our architects the Greek architecture, the cradle of world architecture.